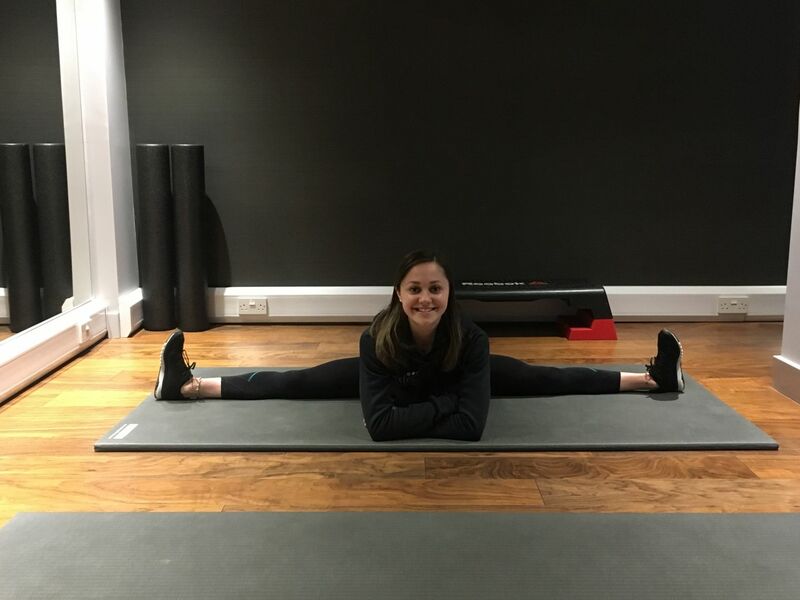 Working for Matt Roberts, at his studio in Chelsea between 2011-2013, Laura got to experience first-hand, the very best personal training in a private, professional and luxury environment. Laura quickly had ambitions to recreate these values in the North and in May 2014 Nxtep Personal Training, Knutsford opened its doors. David, who has been alongside Laura since day one is now Studio Manager and we have welcomed to the team Jenny, a former professional ballet dancer and Tom an extreme sport enthusiast! The Nxtep team, thrive from clients’ success and always strive to create a fun, welcoming and family atmosphere. Laura Hagan has gained a wealth of experience working as a personal trainer for Matt Roberts, one of the Country’s leading personal trainers. At his Chelsea studio, Laura trained a wide range of clients including business executives, pre and post natal mothers and older retirees. Laura places great importance on understanding her clients’ needs and has gained an enviable reputation devising individual programmes to suit each client. 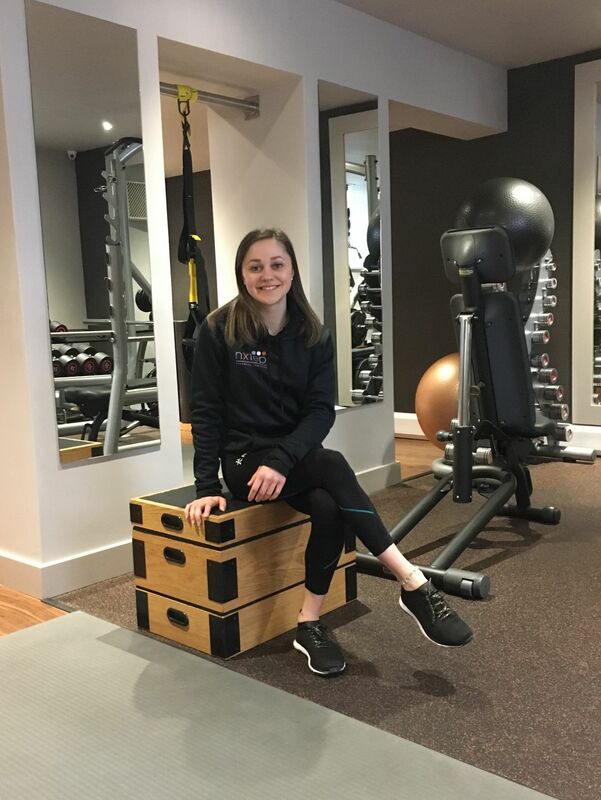 Laura developed a particular interest in the long term benefits of exercise whilst studying Sports Science with Management at Loughborough University. She believes that regular exercise has significant physical and psychological benefits enhancing quality of life and reducing the risk of long term ill health. This focus has continued and Laura has regularly contributed to health and fitness related articles including publications such as, The Times, Harpers Bazaar and Top Sante. Laura has worked with many clients for whom sports performance is their focus and using high intensity training, resistance work and strength conditioning, clients experienced remarkable progress. Laura has developed a particular expertise in supporting clients who are new to exercise and experiencing the ill-effects of low levels of activity. Her patient and encouraging approach has been successful in achieving fantastic results leaving clients feeling “delighted” with progress. Individual programmes and attentive client care enable clients to relax, enjoy the gym experience and maintain a positive attitude to exercise. Laura has not only been inspirational as a trainer, but has encouraged me to reach a level of fitness I have not had for years. David comes from an extensive sporting background. Growing up, David played sport to a high level across a diverse range of sports including rugby, water polo, football and athletics. David’s passion for exercise and nutrition was fuelled by his own body transformation and has been supplemented by a diploma in personal training from Premier Training International as well as extensive personal research. 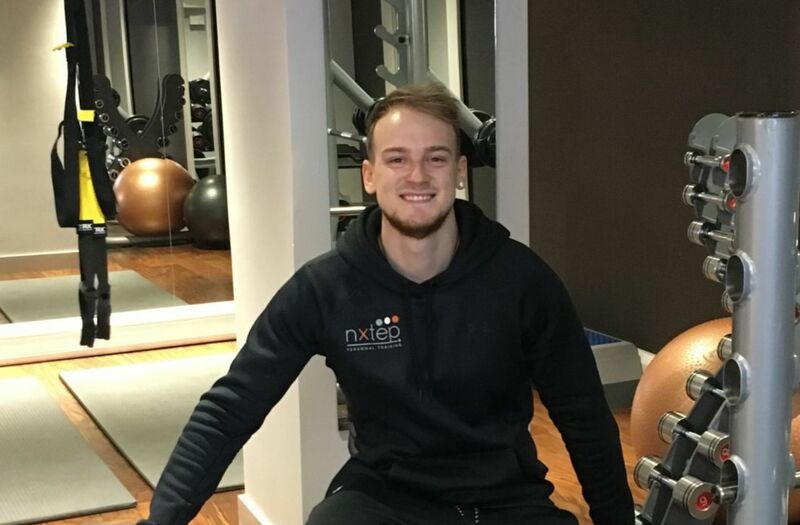 David has had great success helping clients with varying goals including gaining muscle, fat loss, strength & conditioning, sport specific training, increased mobility, increased physical fitness, improving quality of life and improving mental health. David’s speciality and passion is nutrition and body transformation. Training is only half of the battle, David will use his wealth of nutritional knowledge to give you all the tools you need to optimise your training and hit your goals. His passion for body transformation came from his own experience of losing over 35kg, then building lean muscle on top of this. This experience has allowed David to fully understand and relate to clients going through the same process. He has used this to aid clients to weight loss of over 38kgs (so far) and also in gaining quality, lean muscle mass. The personal aspect of personal training is very important to David. The hours spent training in the studio are only a small part of the week and the service provided. Forming a supportive, fun and friendly relationship with clients is very important to David. When it comes to client care, David provides constant support in terms of nutritional guidance, motivation and personal development. David strives to always be easy to contact, provide excellent response time and is always happy to go the extra mile. He tailored a workout and diet plan specific to my needs, and I was very happy with the outcome. I will not hesitate in contacting David when I decide to train again. He was knowledgeable about both training and nutrition, and gave me the motivation I needed to train as hard as I could and he pushed me to reach my potential. Since the age of 3 Jenny has trained in Classical Ballet as well as many other styles of dance including Jazz, Contemporary, Spanish and Salsa. After completing 3 years of full-time training at her local dance school, she then went onto dance professionally with Northern Ballet Company aged 17. Rehearsing and performing up to 12 hours per day 6 days a week, Jenny fell in love with fitness and supplementing her training with gym-based work to prevent injuries and to strengthen herself further. Jenny’s biggest achievements are winning gold for GB in 2014 in the International Ballet Competition held in Richmond, Virginia. Jenny was also a finalist in BBC’s Young Dancer competition. She has performed worldwide and danced principal roles she’s always dreamed of. A new beginning meant that she could focus on helping and inspiring people to tailor their bodies and minds to becoming strong and powerful through different types of exercise, whether it be strength and conditioning, weight or body weight workouts. Tom comes from a background in extreme sports – no guesses as to why he likes to specialise in dealing with injuries and how to prepare the body for sports and events! Tom enjoys snowboarding, Enduro mountain biking and well, probably anything that gives that adrenaline pumping feeling. With hobbies like these and several years in the fitness industry, Tom has great experience in various functional training methods, including body weight calisthenics, mobility work and body balance. 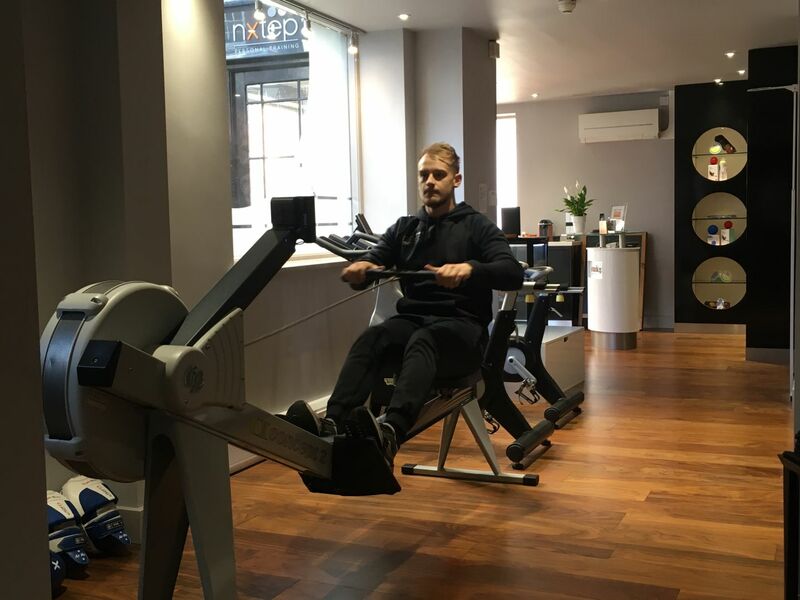 Tom particularly thrives from helping others work towards specific events and goals, his most recent client success stories include completing the London Marathon, surviving Tough Mudder and even preparation for weight loss related operations.